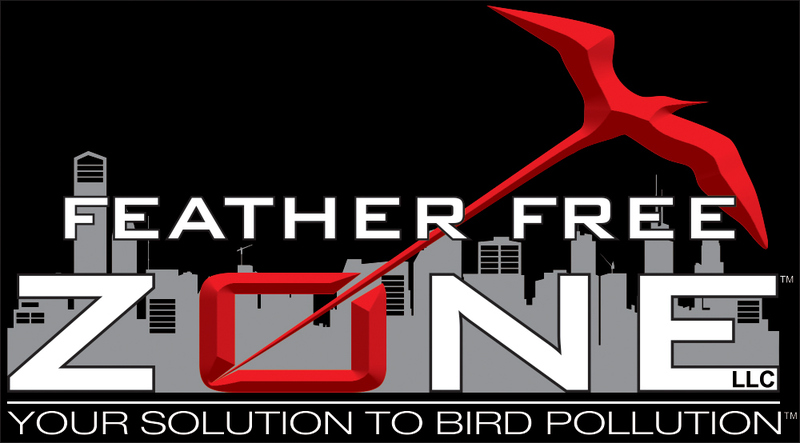 Visual identity for a national bird control company. 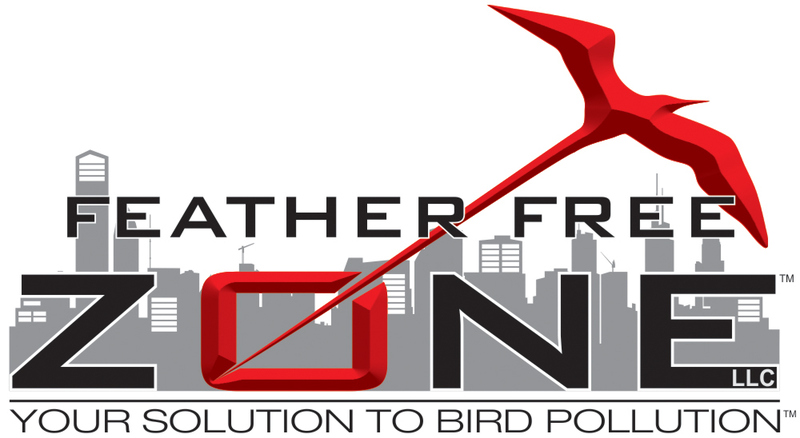 I was approached in 2010 to create a logo for a newly-formed national company called Feather Free Zone. 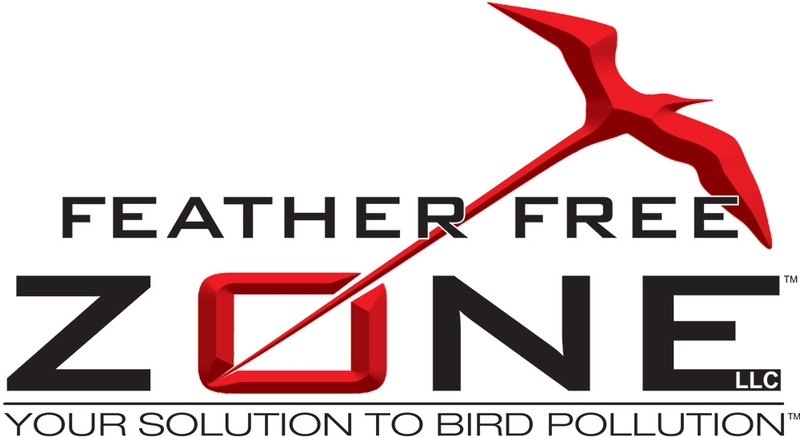 They are a company who provides humane and complete bird control services to clients. It was a great opportunity for me as it was going to also become a nationwide franchise down the road, and like most designers, the idea of having a logo you toiled over be in every state was tremendously appealing. The concept was for the logo was straightforward: create something large and commanding. While there were well over 20 ideas and sketches to go on, the final logo design wasn't sketched out at all and came about during one of the 'wing it' sessions I had after numerous failed attempts to create something that worked. The basic concept after that session was approved by Feather Free Zone and the final result is below. The logo appeared on the September 12, 2011 episode of the Discovery Network show American Chopper: Junior vs Senior. While I'm not so much into that show or even choppers, I have to admit that it was a very proud moment for me. Photos of the chopper are toward the bottom. Black text on white with grey cityscape. White text on black with grey cityscape. Black text on white with no cityscape. White text on black with no cityscape. Photos of the logo on the Feather Free Zone chopper. Paul Teutul, Sr. and his Orange County Choppers crew working on the Feather Free Zone chopper. During one of my 'wing it' sessions, I worked with a few concepts, including trying out different names to see if I was just having an issue on putting something to the company name. 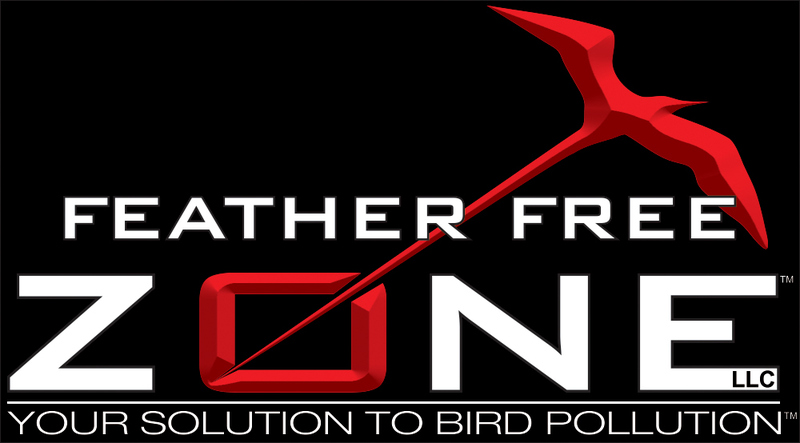 While obviously I found 'the concept' in the end (which you might be able to tell stemmed from this), I made this mock bird control company logo which I really liked. It features what are referred to as "daddi long legs." Very simple concept, but I felt it effective.